The stunning culture and the amazing weather play an equal role in why life in Asilah is so diverse and enjoyable. Despite being a great spot to visit, though, many travellers are unaware of its existence. 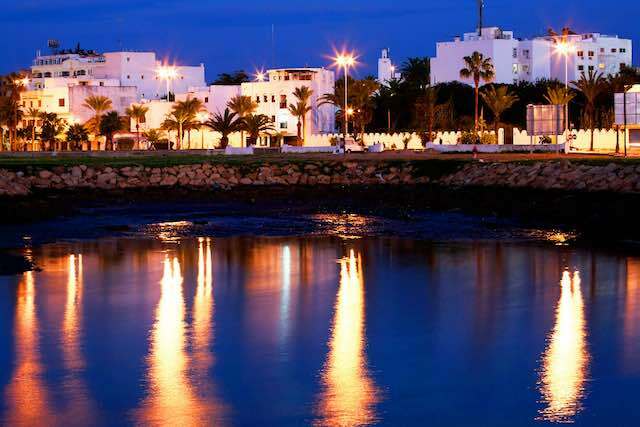 As one of the true jewels of Moroccan life, the city of Asilah is a truly remarkable place. It’s a small and enjoyable coastal town just south of Tangier, and it offers a way to enjoy a more nautical life thanks to its harbour-side location. For that reason, many people are surprised that it has stood since 1500BC when the days of the Phoenicians were at their peak. 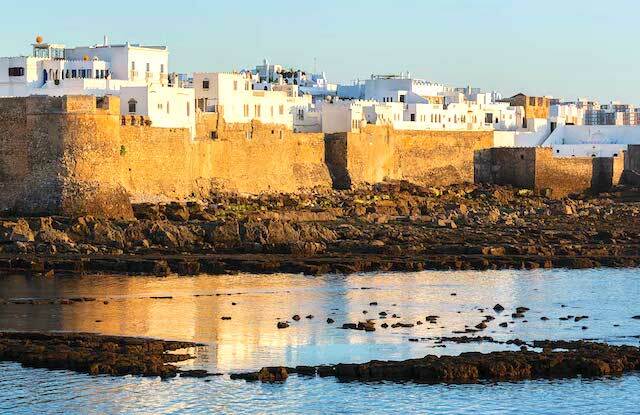 The rich combination of cultures which have owned this land has made it a rich multicultural location, with influence from its previous Portuguese and Spanish masters alongside its natural Moroccan style ensures it combines Northern African beauty with a Mediterranean maturity. The main attraction, though, is the glut of wonderful festivals and events which are held here throughout the year. First off, anyone who decides to come to Asilah should look to do so by arriving here via Tangier. Just 30 miles away, the trip is relatively quick in the right transport mode. People can fly directly to Casablanca from major cities like London and Madrid, and then travel from Casablanca to Asilah. 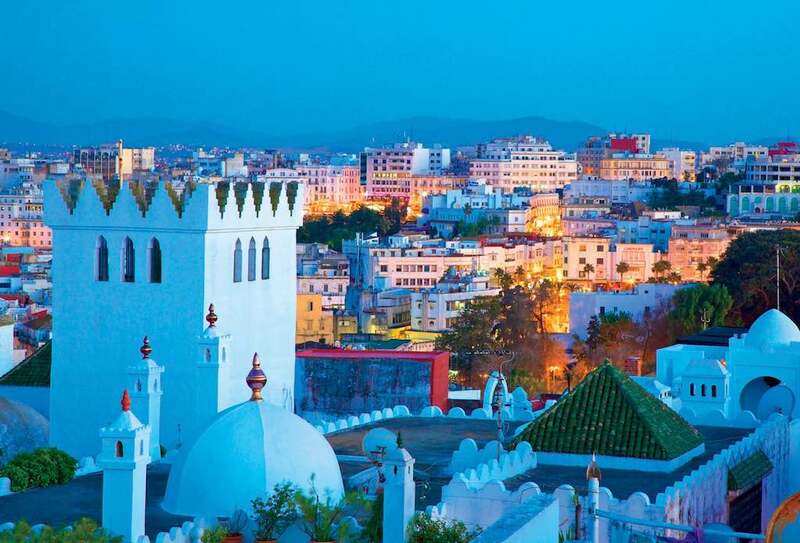 You could, alternatively, take a ferry from Spain to Tangier itself and travel from there. These trips take place every two hours each day, and then you merely need to rent a car from Tangier and enjoy a short drive down to Asilah. 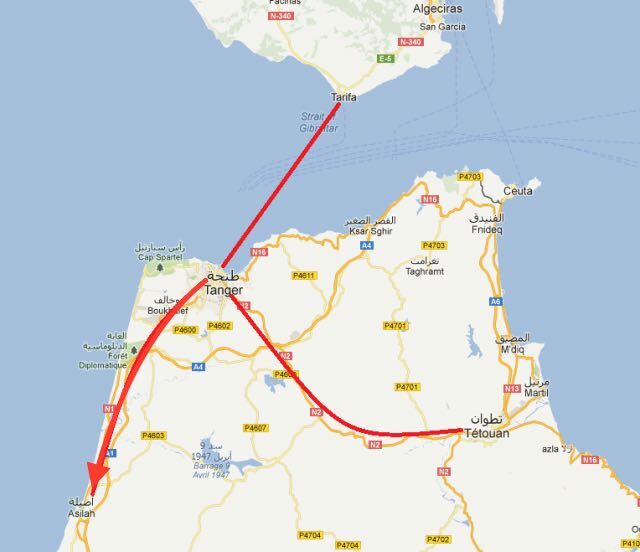 Or, you could take the train from Tangier; take the train that connects up Tangier to Rabat, Casablanca and Marrakech. When you arrive in the city, you should be able to find ample accommodation thanks to the hotels. Also, guesthouses in the area are commonplace, and even full houses exist that you could easily rent for your time here; opportunities are abundant for those who are happy to spend some time looking around for them. As mentioned above, one of the main reasons to take the trip to Asilah is to partake in it’s wonderful and engrossing festivals. The first festival that most come to visit is the old Asilah Festival. This has been ongoing since the last 1970s and has since, therefore, become a major part of the local culture and experience. The Festival itself is borne of the story of two friends who helped to bring back Asilah to former glories. Now, the festival looks to celebrate their hard work and commitment to rebuilding this wonderful venue and turning it into the cultural hub and artistic home that it has become. Many of the festivals are built around art and culture, but the Asilah Festival is an equal celebration of togetherness, friendship and kindness in the city at large. Eight weeks of enjoyment, cultural festivities workshops, art galleries and market stalls sees over 200,000 people come to visit the city. They take in all manner of events, including a three-day long horse festival. All of this takes place at the Centre de Hassan II Rencontres Internationales located inside the medina walls. 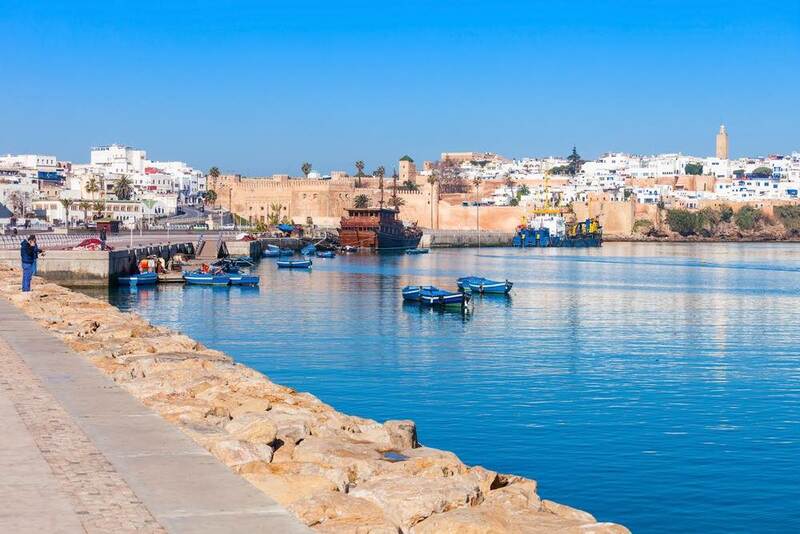 They are also spread across town fairly equally, though, so you should not worry about missing out on the fun and excitement that is the Asilah Festival! 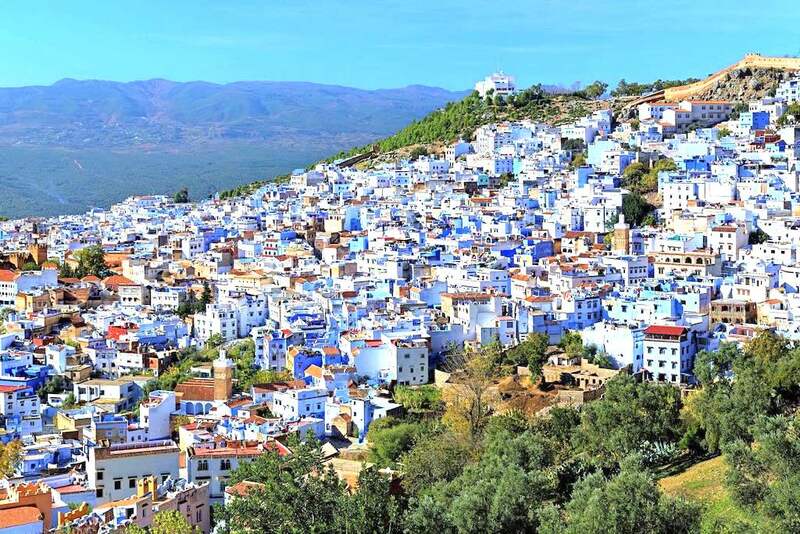 Among its amazing activities is the famous wall painting event that will see ancient walls of the medina whitewashed and then covered by artists who create new artwork to stand the test of time. This allows the murals to be rewritten year after year, creating artwork that becomes limited in its existence, creating truly memorable artwork each and every year. During the festival, you can enjoy taking part in a tour of the Palace of Culture, built in 1909 by Er-Raissouli; it’s a truly stunning piece of construction and worth coming to visit in the festival if nothing else! The beaches of Asilah are another crucial point of what makes this wonderful part of Morocco so worth your time coming to check out. The main beach is close to the city centre, and is a large expanse of characteristic golden sands, with large curves to the northern head that takes you closer to Tangier. A great family resort, this is a fine beach to spend time on in the summer when the sun can feel almost eternal and nights feel as if they are never going to end. 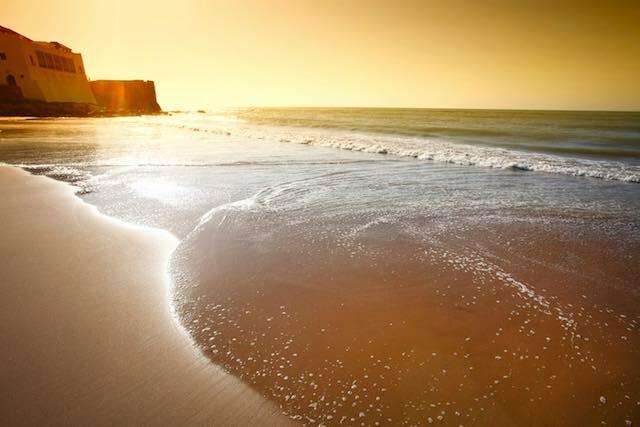 Just south of Asilah is the wonderfully named Paradise Beach; a beach that lives up to its reputation as a truly wonderful place to spend your time. It’s a very picturesque spot, but the fact it’s only capable of being reached via dirt path means that you can often find that it’s very easy to spend time here without feeling too crowded or distracted. If you like a spot of fishing, then catfish are plentiful in the water; if you wish to fish for them, that is. The Afriqua Beach is just north of the city, and is a great place to come and visit if you want to just relax. It’s got private sun loungers and is great for enjoying a simple bite to eat and comfort from the sun as the heat beats down on top of you. Since the formation of the city three millennia ago, it has stood as a part of Moroccan culture with varying importance over time. 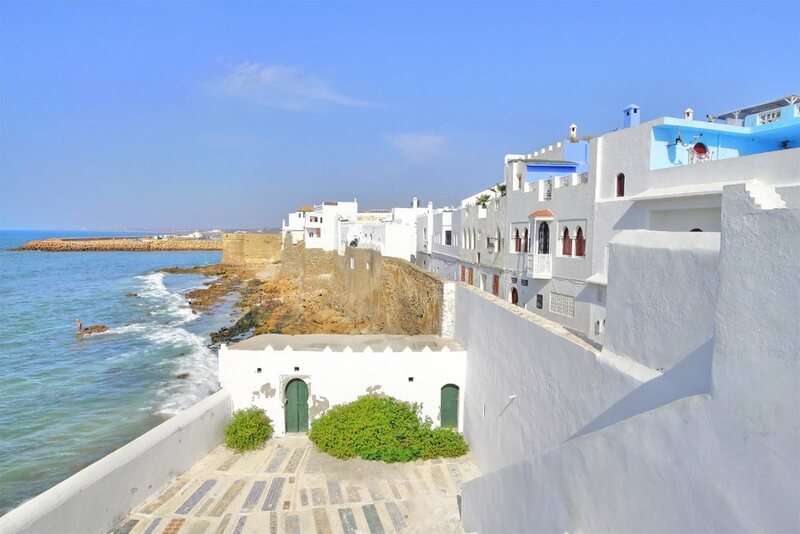 Asilah has always been a major part of the local economy thanks to its large port, and over the years it has been owned by the Portuguese, Spanish and Moroccans. It was captured by the Moroccans in 1692 when Moulay Ismail rose to prominence and took it back. It was then a pirate base for over 200 years until it became a part of Spanish Morocco in the mid-20th century. While many people see it as a throwback to the past, its amazing old forts mixed with festivals that help to capture the culture of today allows this amazing city to be far more than the sum of its parts. It’s a truly momentous take on what the diverse nature and culture of Morocco can produce. The diversity in the city is apparent, too, by the fact it is one of the few places to still hear the traditional bells tolling from the Catholic Church every Sunday. One of the few remaining buildings from the pre-Portuguese days is the Grand Mosque, still standing strong.